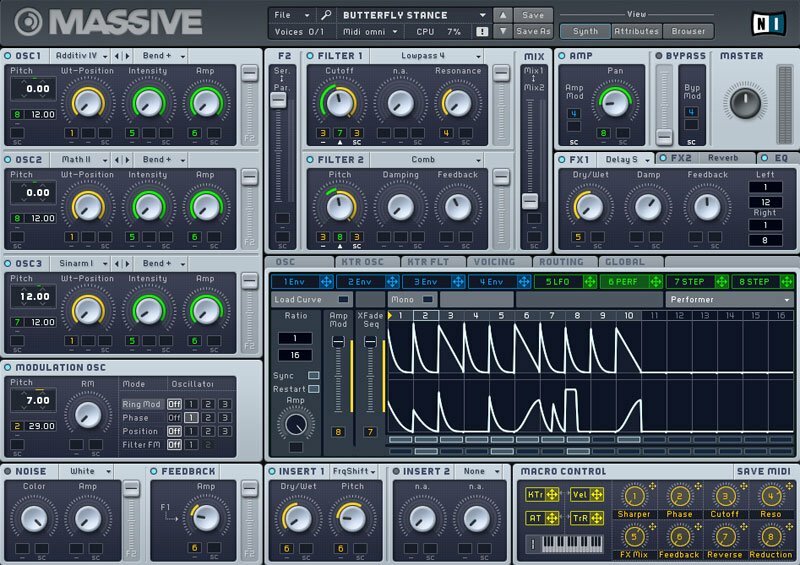 Massive is regarded as one of the premier virtual synthesizers in modern production and is used by many artists for its one of a kind sound design capabilities. The course begins with a breakdown of Massive’s interface where you will be introduced to the various sections within the virtual synthesizer. As we dive further into each section, exercises will be assigned in order to better understand Massive’s dynamic parameters. The 4 hour course provides you with extensive training on one of the best virtual synths in the game. 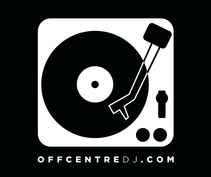 You’ll walk away from the session with a fundamental grasp on how to create your very own original sounds and instruments.